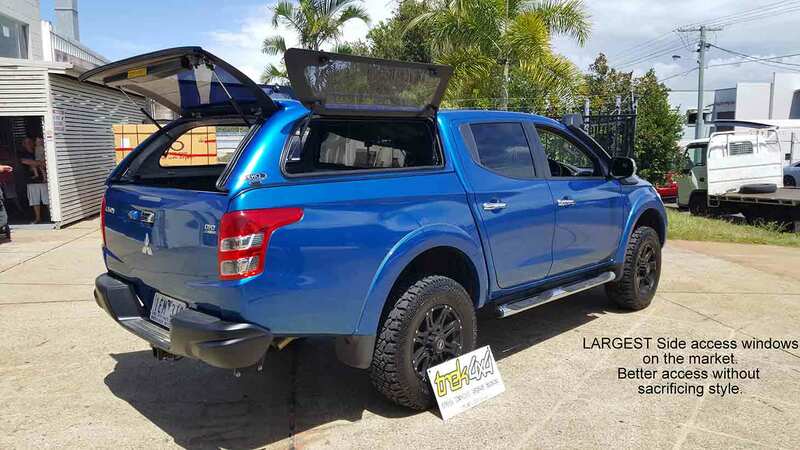 On this page you can find downloadable information relating to our 4×4 canopies and accessories. Find installation instructions, window size and dimensions for both EKO Tops and Workstyle canopies. You can also find brochures with general information. And if you cant find what you are looking for, give us a call on 1300556323 or send us a message using our contact page. These brochures includes window measurements and prices as well as main features.